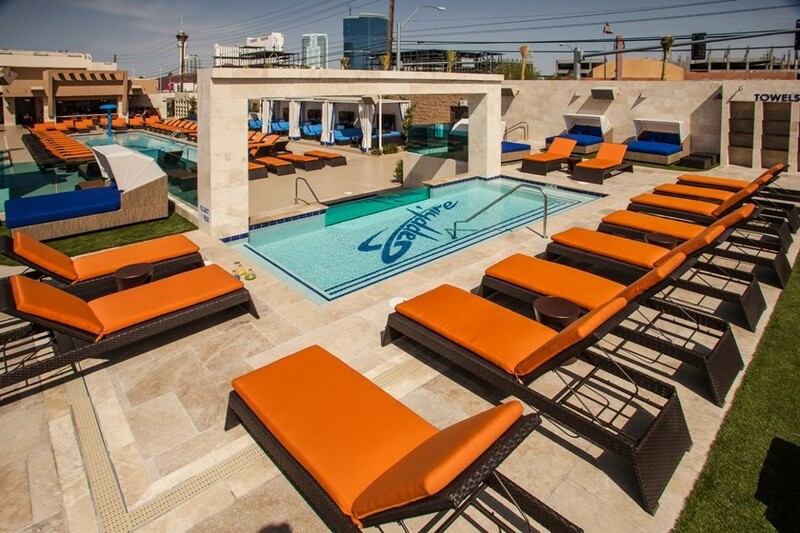 Sapphire Pool & Dayclub gives partygoers the opportunity to enjoy the "best of both worlds" with its daytime pool party. 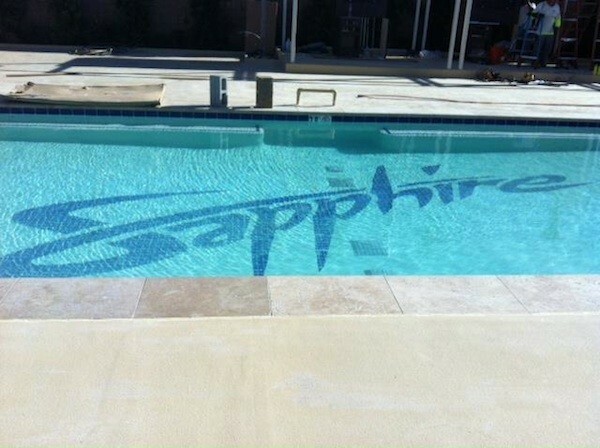 Guests can now enjoy the atmosphere of the typical pool party while being in the presence of the girls who work for Sapphire Gentlemen's Club. 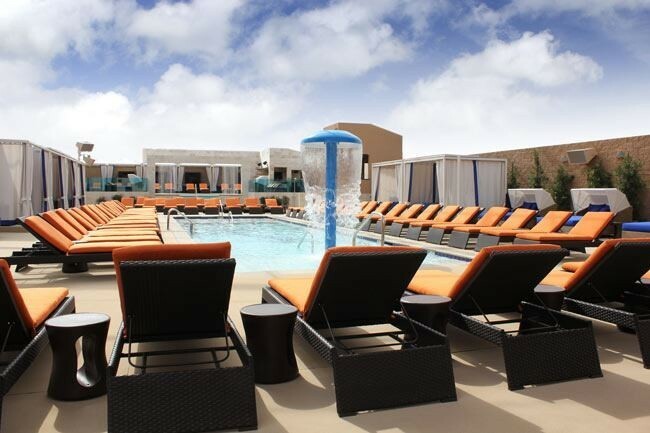 Cabanas and daybeds are available for those who wish to enjoy the party in comfort. There are even pool games, along with ping pong tables for additional enjoyment.